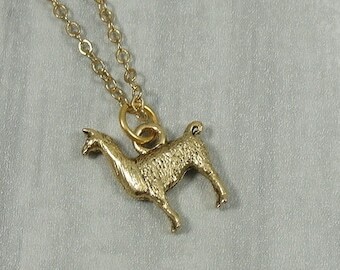 This Llama Charm comes with a gold jump-ring as pictured. Please note that photo is not to scale and may appear larger to show detail. Refer to exact measurements below. 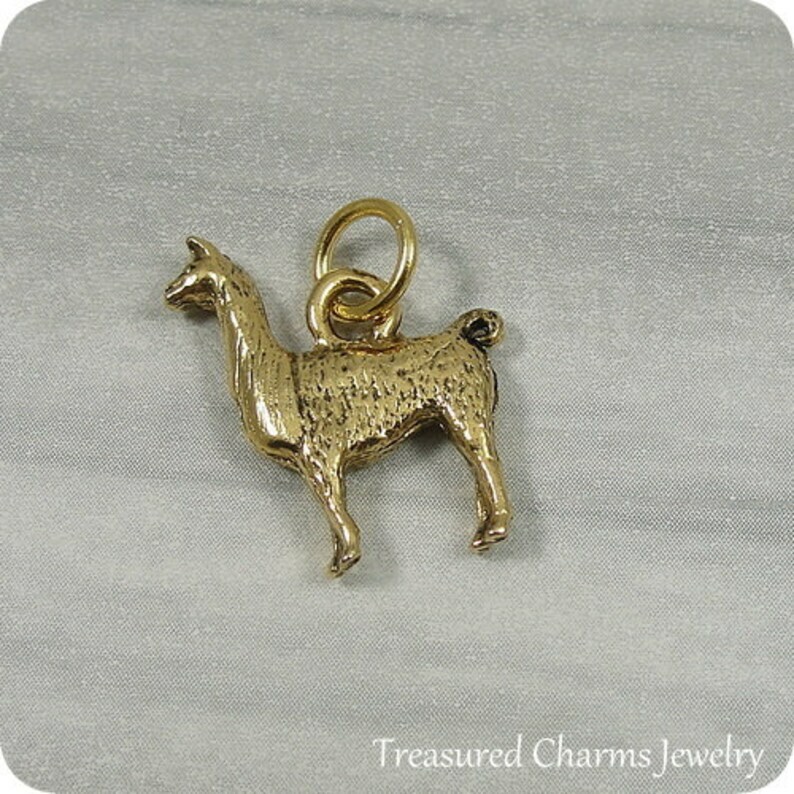 ★ Measurements: 5/8" x 5/8"
This is the cutest charm! I am using it for my planner and I love it!